Even though all this rain has put me in a rather gloomy mood sometimes, I think being able to see a warm sunshine and blooms is a fair trade off. 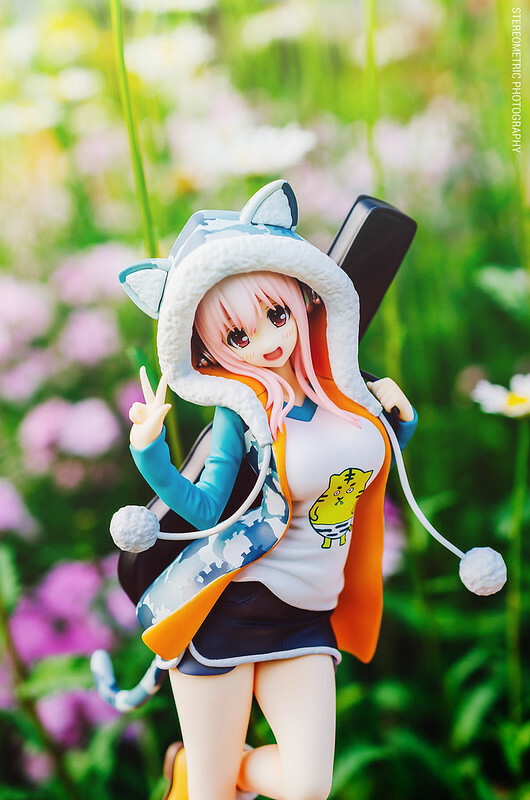 I think this is my favorite Sonico figure! 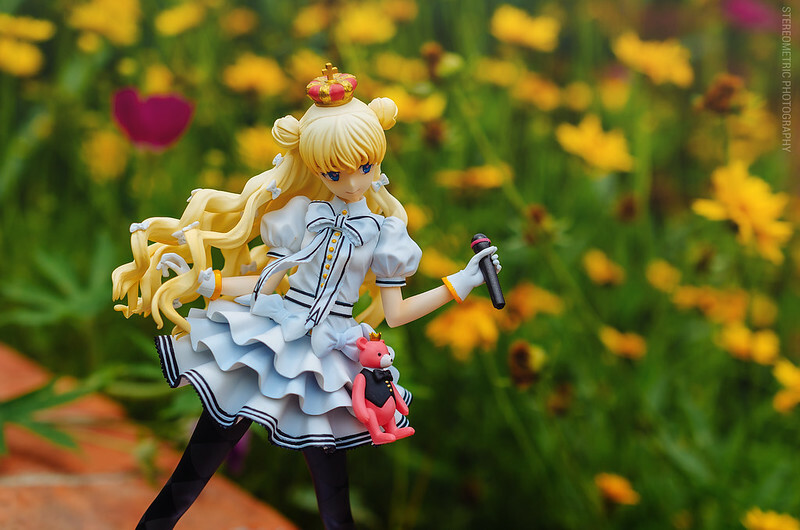 It’s probably the combination of her outfit, her pose and her really cute smile. One of my neighbor’s has a green thumb and loves to plant a lot of flowers on the side of their house so the photos from these sets were taken there! I don’t think I’ve seen their flowerbed have so many blooms so I guess it must be all the rain. 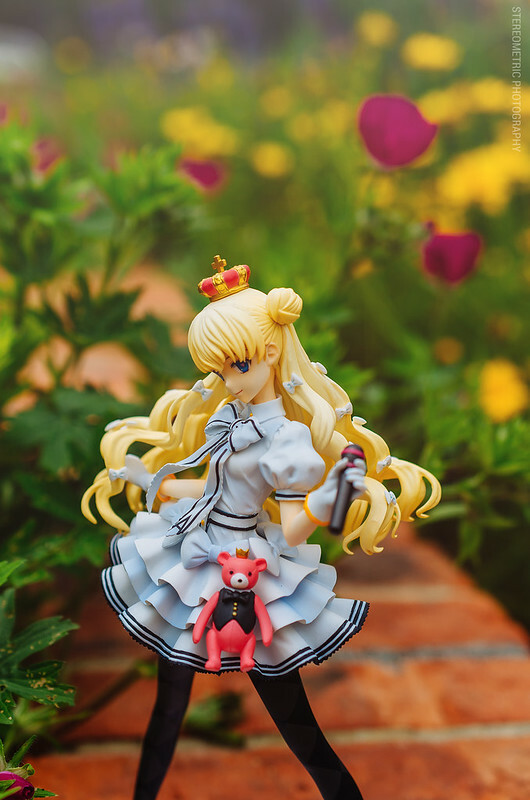 I kind of like this shot because it looks like King Arthur is walking through her garden. Speaking of Eiyuu Senki I’ve been anticipating the English release for this game and we finally got a translated opening sequence so good to know the project is not dead. 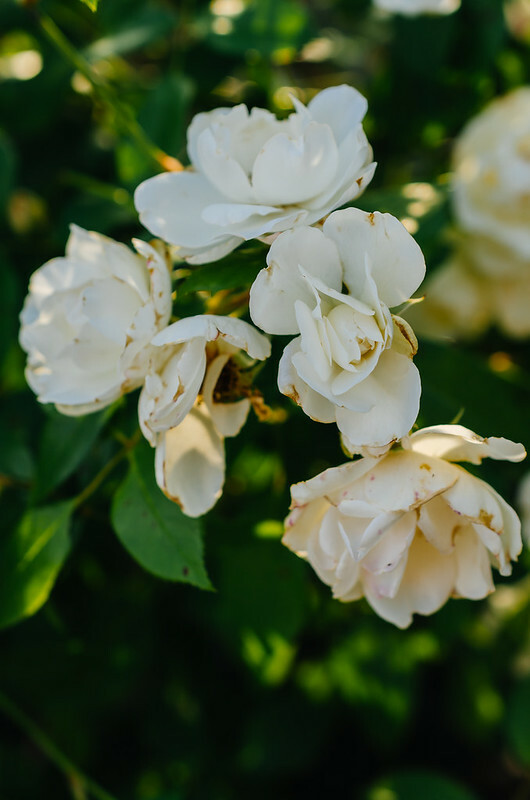 Here’s an extra non-figure-related photo of the roses in my backyard. Seems that our garden also exploded because of all the rain. Thank you again for reading this rather short entry! I hope to get back into the swing of blogging again. 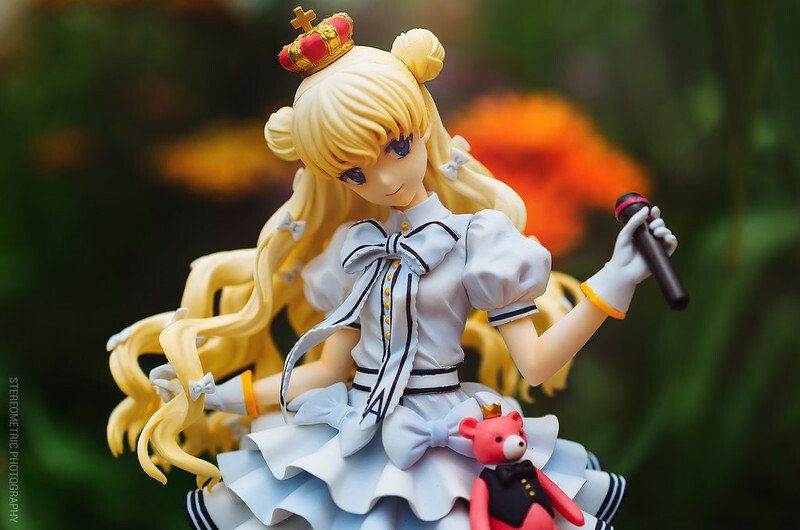 Expect more idol figures in the future! I’ll be on hiatus again since I’ll be out of town on a vacation but I hope to bring back photos from my trip once I get back!